The full Register is maintained by the Clerk and is available for inspection by appointment. Please click link below to view details of the entries contained on the Councillor’s Declaration of Interest Form. 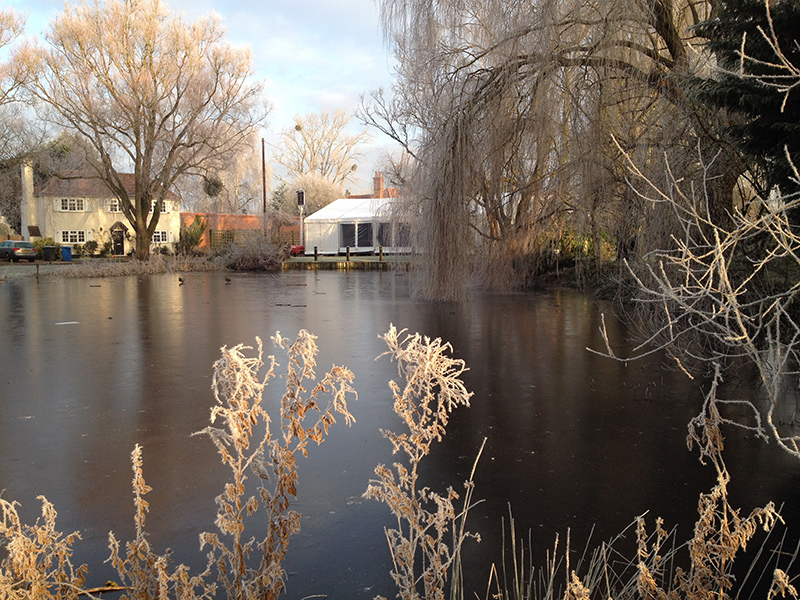 Holyport Pond on a crisp and frosty New Year’s Eve. Subscribe and Download our News Letters.